Guidelines – Les Bébés Amphibies Int. We are happy to have family members or friends bring your child to classes if you cannot make the lesson. Anyone attending lessons for the first time must let the teacher know at the beginning of the class so our instructors can provide them with instructions. …to help ensure there is enough room for everyone to change comfortably and to avoid your child becoming restless. Clothes must not be left in the cubicles or the family changing room please be respectful as others need to use them too. No prams should be taken into the changing rooms or poolside. Outdoor shoes should be removed or plastic overshoes worn before entering poolside, if these are not available shoes must be taken off. … by keeping poolside noise to a minimum while you are waiting for your class to start. please do not sit on the steps or allow your children to play on the steps before their lesson as this is distracting for the children in lessons. You are responsible for the safety and supervision of any children you bring with you at all times. Any children that are viewing lessons should always be under the direct supervision of an adult who is not taking part in the lesson. Sweets are available after lesson as a reward for their hard work (parents discretion).Please allow your child to take one packet only. Babies are sensitive to their parents body language, the more relaxed and confident you are, the more calm and relaxed your baby will feel, and the more successful the lessons will be. Learning to swim is exhausting, and your baby needs to be active and wide awake throughout the lesson. your baby will most probably sleep longer than usual after his lesson. 1. All babies and toddlers attending our classes under the age of 3, potty trained or not, will be required to wear a swim nappy and a leak proof neoprene over nappy over the top as part of a double nappy system for health and safety reasons. This is compulsory so as to ensure the safety of all and to avoid accidents, we reserve the right to refuse entry to any child without the correct swim nappies. 2. Please ensure all used nappies are taken away with you or disposed of using a nappy bin if one has been provided. We do not allow goggles in our classes. Unfortunately we do not make any exceptions, even with a doctors note. The reason for this is due to the fact that if a child learns to swim with goggles on, they are very often incapable of swimming without them, which could lead to drowning as if ever the child was to fall in the water without them they tend to panic due to the fact they are not used to water in their eyes. For this reason Les Bébés Amphibies will only allow the goggles for underwater exercises when they can swim well without them. Learning to swim without goggles helps to promote water confidence and enables them to swim safely without them, which is very important for their safety. It also reduces the time spent adjusting goggles which can take up quite a lot of valuable lesson time. If however your child is over 4 and has become dependent on goggles we will teach him how to reduce this dependency. Les Bébés Amphibies do not allow goggles to be used in our classes until the child is at stroke perfection levels. 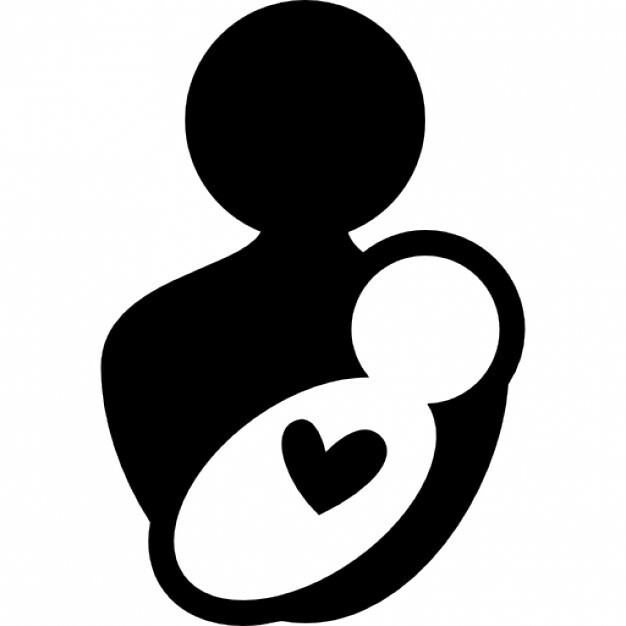 Wrap your baby or child in a towel, so your baby will stay warm and dry while you get dressed, then dress your baby/child, you may feel selfish dressing first, but this is actually the most caring procedure. if you dress the baby first your wet clothes will drip over the baby. Fungal infections, a type of otitis externa, cause the outer ear to become red and inflamed (this poses no serious threat to hearing). If the itching does not go away after a few days consult your doctor. Infections can be avoided by drying your child’s ears with the hairdryer and then putting them a hat on that covers their ears. Your baby or child will be hungry after swimming, so have a bottle of milk or finger food ready depending on the age of the child, whilst your child is eating you can get dressed. Your baby won’t ask your permission! So don’t plan anything tiring after as your baby or child will probably be asleep before you have left the car park. They normally sleep longer due to the energy used during the lesson. 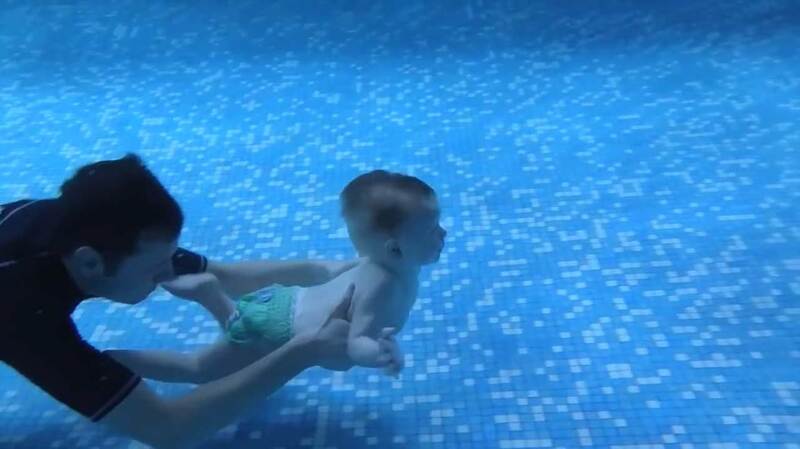 It isn’t the water that baby doesn’t like, it's the dorsal position! Your child will try to sit up or turn on to it’s tummy, but will soon learn that being on it's back is safe and secure. Parents are often surprised and upset when their baby or toddler suddenly stops enjoying the water. It can be terribly frustrating to see your baby seemingly unsure or upset when he or she used to like swimming! This is nothing to worry about, in fact it’s a common developmental phase that kicks in usually between around 8-24 months. This does happen a lot so don’t worry about it! they always push through it with encouragement and perseverance, and everything they have learned and loved in the past will come back. Quite often, our most confident swimmers are the ones who’ve been through the worst wobbles and have come through it even more confident than before.